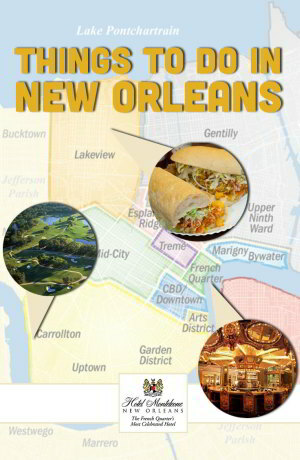 Did you know the term “French Quarter” is kind of a misnomer? Although we owe a lot to the French, who first established our city nearly 300 years ago, the beautiful patios and scrolling ironwork New Orleans is famous for is actually Spanish-style architecture. After two consecutive fires burned much of the original French architecture, the Spanish government helped rebuild the city to meticulous, sturdy standards — so sturdy, in fact, they still remain today. That’s why Carnaval Latino is such an important part of the fall festival circuit. New Orleans’ Latin roots extend back centuries, and there’s no better way to honor that history in a modern way than to celebrate through food, music, and (of course) a parade. 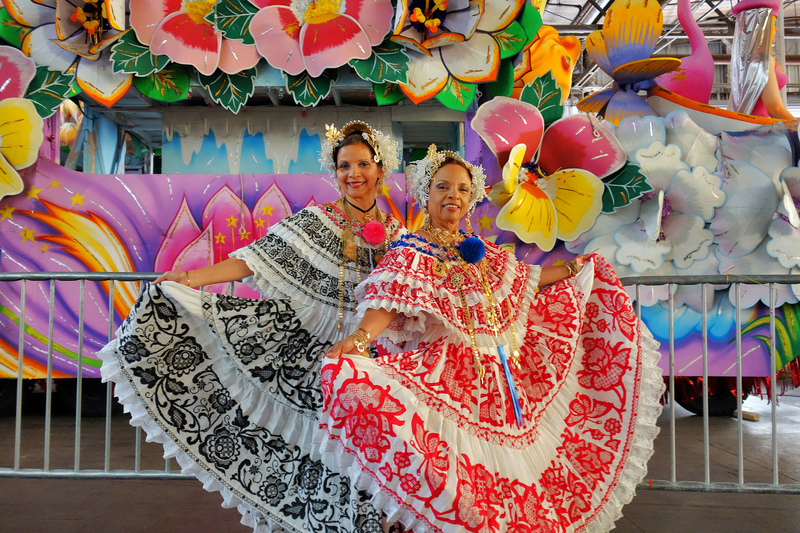 Be sure to attend Carnaval Latino during your stay at Hotel Monteleone on Oct. 15. The festival is in its 17th year and is the perfect end to Hispanic Heritage Month, which happens Sept. 15 through Oct. 15. Most of the events are just minutes away from our hotel. ¡Viva Carnaval Latino y La Ciudad de Nueva Orleans! On Oct. 15th, the downtown and French Quarter areas transform into a hub of Latin culture thanks to the Hispanic-American Musicians and Artists Cultural Association. The festival features empowerment programs and a market (El Mercado) full of beautiful handicrafts and Latin artwork. Select proceeds will benefit local Hispanic non-profits. Cigar aficionados will love the cigar-rolling station at El Mercado, and the all-ages festival even has an interactive children’s area sure to keep the kids busy. Carnaval meets Carnival with a parade reminiscent of some of our favorite Mardi Gras traditions. The “Desfile de las Americas” parade will gather on Convention Center Boulevard and roll through the Warehouse District. It will turn left at Canal Street to South Peters where it will turn right, flowing along North Peters Street to the Carnaval site at the Sugar Mill. The parade will kick off on Saturday, Oct. 15th at 6 p.m. The full parade route will be available here when it gets closer to the date. Feeling hambre? (That’d be “hungry” in Spanish.) Like any New Orleans festival worth its salt, Carnaval Latino features incredible food. The best part about this festival in particular is that it features a wide variety of Hispanic cuisine from multiple different countries. Dine on foods like chicharrones, fajitas, tacos, arepas, pupusas, and so much more. With traditional dishes from countries like Spain, Mexico, Colombia, and Cuba, the festival brings plenty of Latin flavor — literally. You’ll want to bring your dance moves to Carnaval Latino — whether you salsa or merengue (or just move your feet however you please), the festival features tons of live music featuring local and international musicians.  Asides from the luxury and comfort of the Hotel Monteleone, one of the best parts about staying with us is being in proximity of so many New Orleans events and experiences. 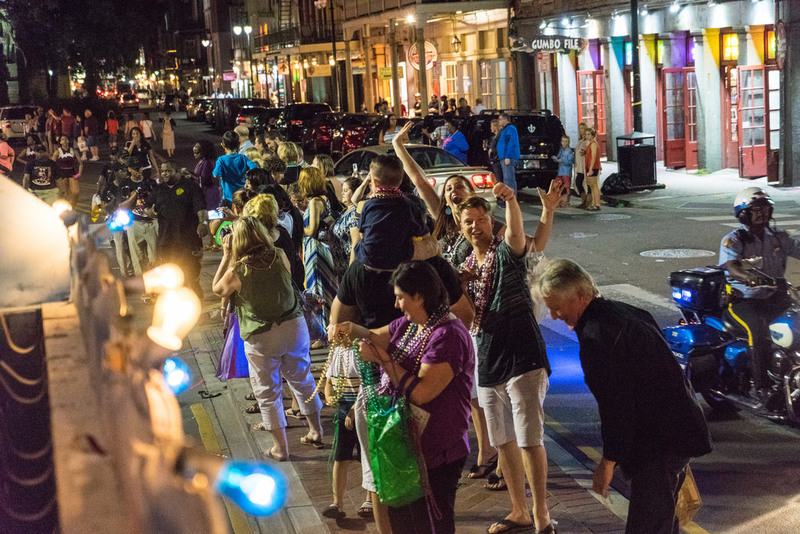 Being in the epicenter of the French Quarter and downtown New Orleans area means you’re literally footsteps away from some of the most captivating sights and sounds. As you’re soon to find out, there’s not a day that goes by where there’s not an event to attend. The best part is that when you stay with us, you’ll have a sanctuary of relaxation waiting for you at the end of the day. Don’t wait, book with us now and start planning the vacation of your dreams!